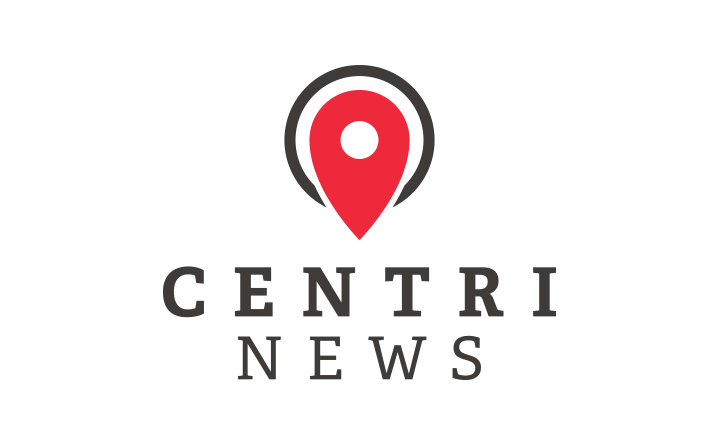 centriNEWS is a very clever news aggregation service that serves up local news based off your current GPS location. 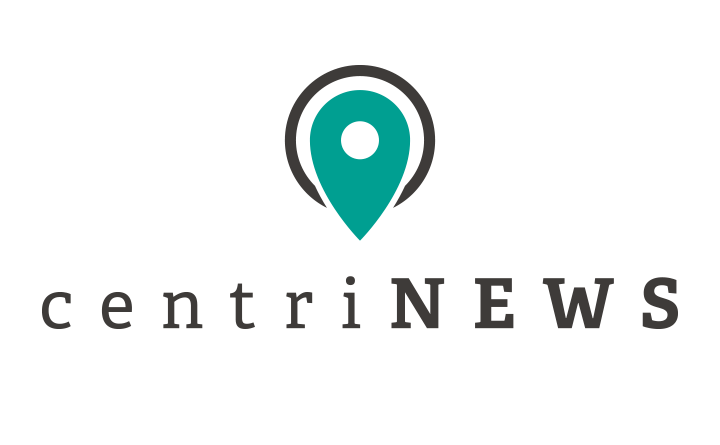 The closest stories evolving around you get primary placement. wrapped it in the letter “C” shape. It’s simplistic but memorable, and the mark can stand apart from the logotype. A red color was ultimately chosen to match industry convention.